Since 1904, the process of wood preserving in the United States hasn’t changed much. The established practice has been to mix the preservative into a liquid carrier, whether that be water, oil, or mineral spirits, then pump the carrier liquid into the wood. The process creates a preservative shell designed to protect the wood from insect and fungi attack. This preservative shell can be compromised through the action of seasonal weather changes that swell or shrink the wood fiber which then creates surface checking which allows insects and fungi to get past the treated envelope. Other factors such as machining, cutting, or drilling wood products after treating will cause the inner untreated portion to be exposed to attack. 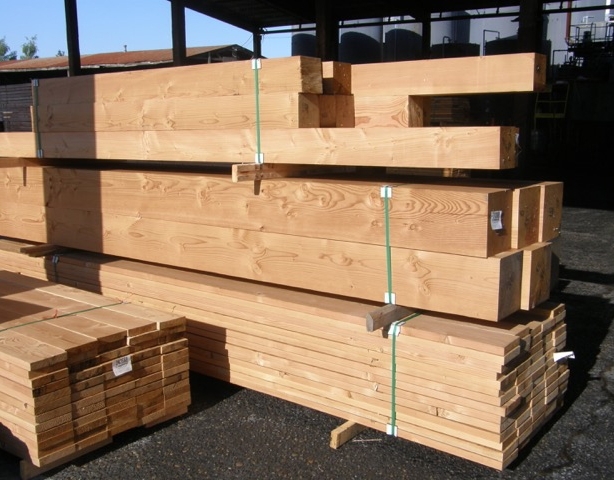 Klear Gard | 25™ with Tru-Core® Technology® uses a more elegant form of moving preservatives into the wood fiber through the use of TANO® Buffered Amine Oxide Treatment System. Unlike conventional treating methods that impart massive amounts of excess water during the treating procedure, the TANO® treatment process imparts minimal amounts of water into the wood. Instead of just a shell treatment, Klear Gard | 25™ can in most cases achieve full penetration of the wood product.